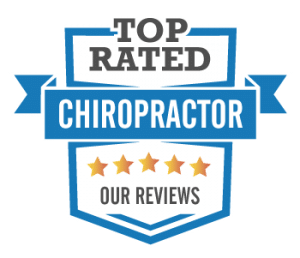 Thank you for considering our office to help achieve your goals. We schedule a full hour for the initial consult and to help save time we provide you with the ability to download and fill out most of the paperwork ahead of your schedule. ​If you have had X-rays taken in the last year great, you should be able to call the location where they were taken and request a copy, if possible please pick up prior to your scheduled appointment and bring with you. We look forward to helping you! 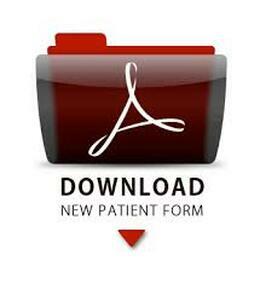 ​Please print off the New Patient forms and fill them out prior to your appointment. When adding your complaint information, please list them (1)area at a time starting with your main/major issue first, (i.e. Lower Back Pain) then answer the questions that follow as they pertain to that area you just listed. There are 3 pages for comments, if you need more please copy one of the last two pages. If you have any questions please call our office. We look forward to helping you.